Rosacea is an extremely common skin condition that most often affects individuals over the age of 30, though it is seen in younger patients from time to time. The exact cause of rosacea isn’t completely understood, as it is not an infection or bacteria, but believed to be the result of a skin irritant. Common rosacea symptoms are a flushed facial redness and may bring acne-like bumps to the affected area. 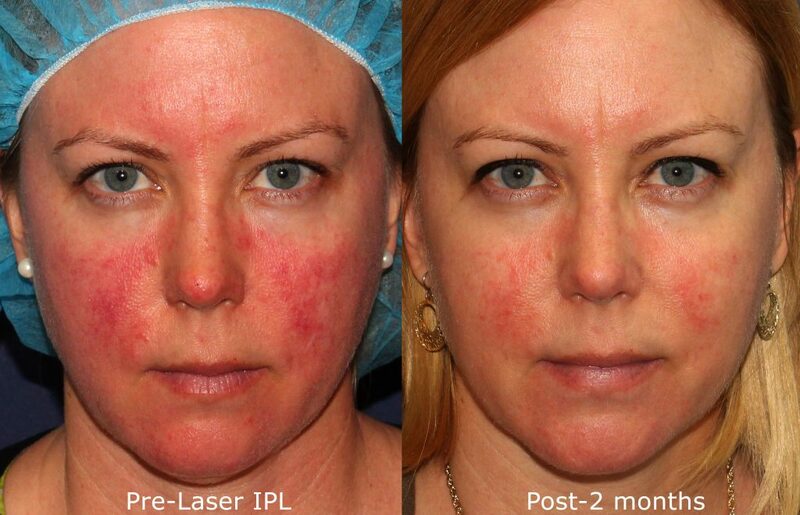 One of the most effective treatments in managing and diminishing the skin condition rosacea is intense pulsed light or IPL laser therapy. 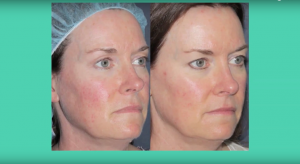 At Cosmetic Laser Dermatology in San Diego, our doctors house more than 45 different lasers, meaning we have a wide selection of devices available for rosacea treatment. 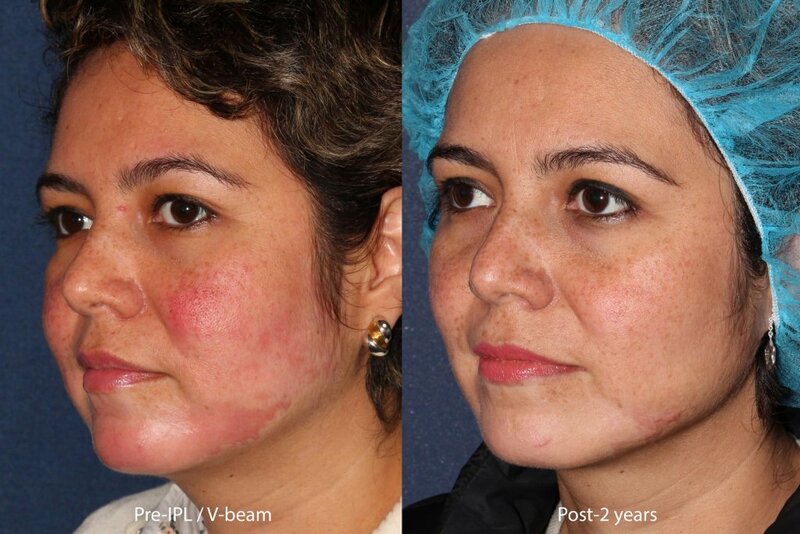 Let’s say that you’ve been diagnosed with rosacea; what can you expect from IPL laser therapy? 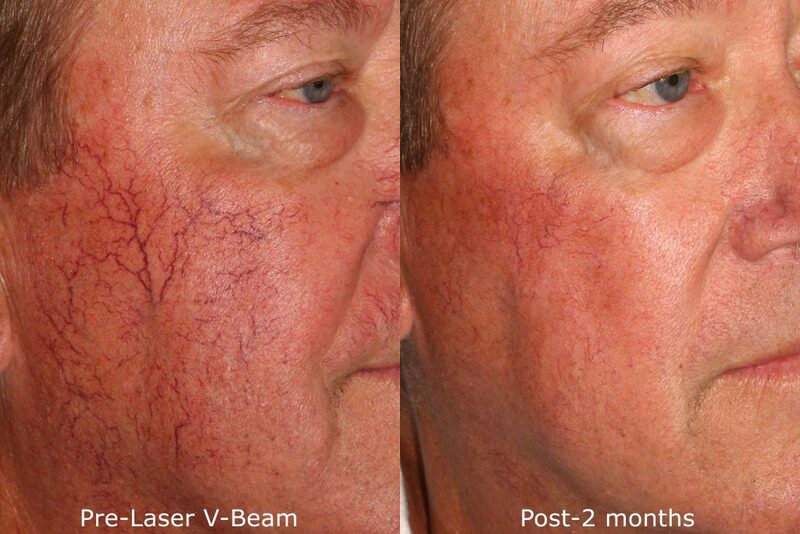 Because rosacea can result from tiny broken blood vessels, rosacea IPL treatment works to transmit a broad spectrum of light through a targeted hand-piece to the area affected with the condition. The skin and blood then absorb the light being transmitted, and the body’s natural result is to dispel any injured tissues to result in a completely rejuvenated appearance. 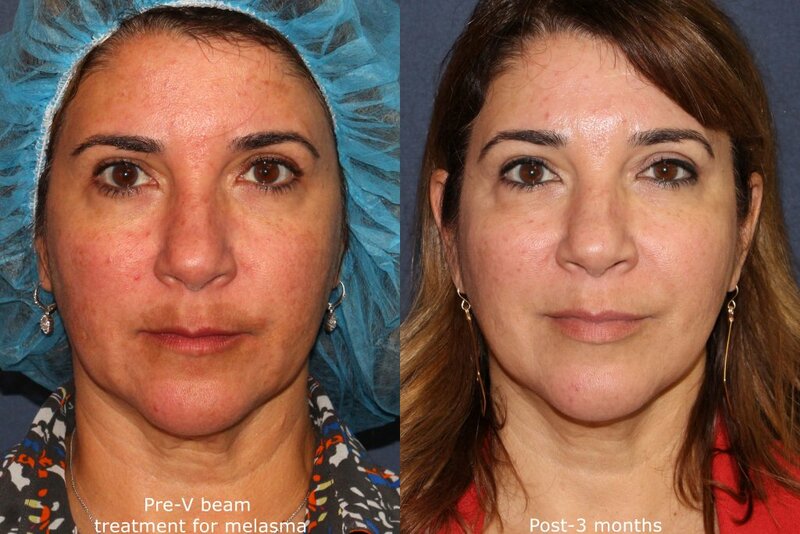 Patients generally need to undergo between 3-6 treatments between 4-8 weeks apart to appreciate the best results possible from IPL therapy in San Diego. A: Though the exact cause of rosacea is unknown, it is a result of some kind of face skin irritation. 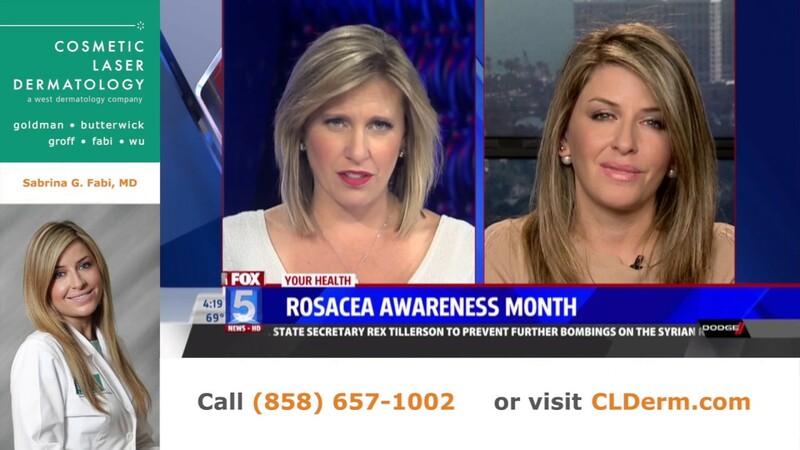 Rosacea typically affects individuals who have lighter skin and blush easily. It’s also very common for rosacea to run in families. Q: What are the most common symptoms of rosacea? A: Common symptoms of rosacea include but are not limited to: irritated and dry eyes, flushed face, sensitive skin, burning skin, breakouts similar to acne, and small red bumps or pimples. Q: What is the best treatment for rosacea? A: One of the most effective treatments for excess redness caused by rosacea is Intense Pulsed Light. 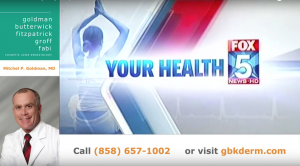 Our doctors administer this quick and painless laser treatment in San Diego, making it an ideal treatment for anyone suffering from the condition. 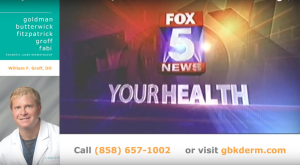 Q: How much does rosacea treatment cost? A: Until our doctors are able to examine you in person, it will be difficult to put an exact price on a rosacea treatment. This will also depend on the area being treated and the number of treatments required for optimal results. Q: Who should perform my rosacea treatment? A: It’s always ideal for a board-certified dermatologist to perform your rosacea treatment, as they have the highest level of understanding surrounding various skin conditions. All 5 world-renowned doctors at CLDerm in San Diego are board-certified dermatologists with a keen knowledge in their field. Q: Is it possible to permanently stop rosacea facial flushing? A: Unfortunately, there is no permanent solution for curing rosacea, but there are several effective treatments available that can minimize rosacea symptoms. We suggest visiting an experienced dermatologist for treatment, as you may be a good candidate for oral and/or topical medications or laser treatment such as Intense Pulsed Light therapy or photodynamic therapy to reduce the redness and put the symptoms in remission.